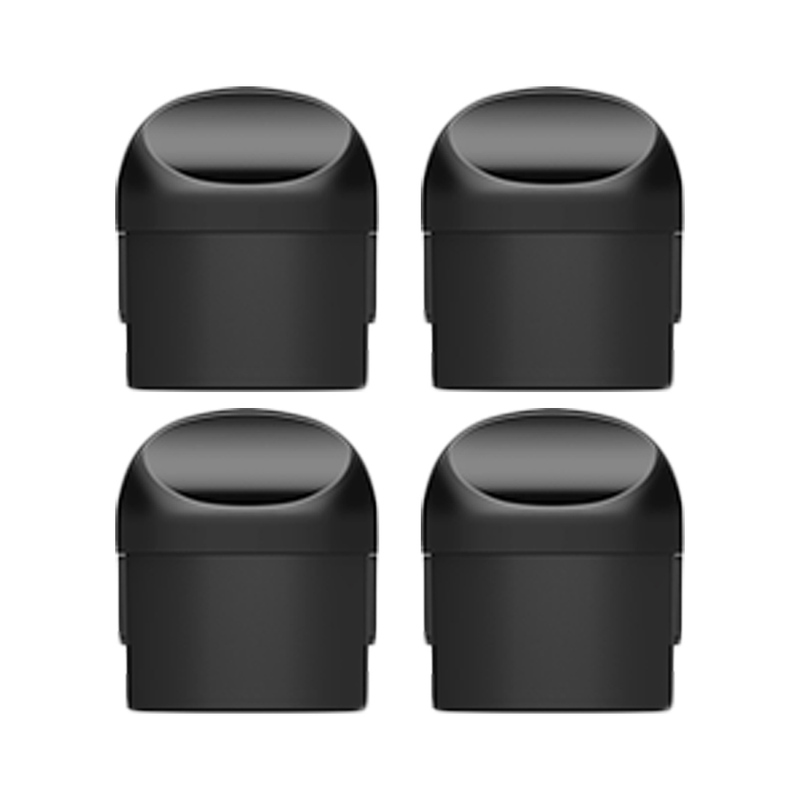 The Evolve 2.0 Replacement Pods are authentic pod atomizers designed for the Evolve 2 Vaporizer from Yocan Tech manufactured in three styles. 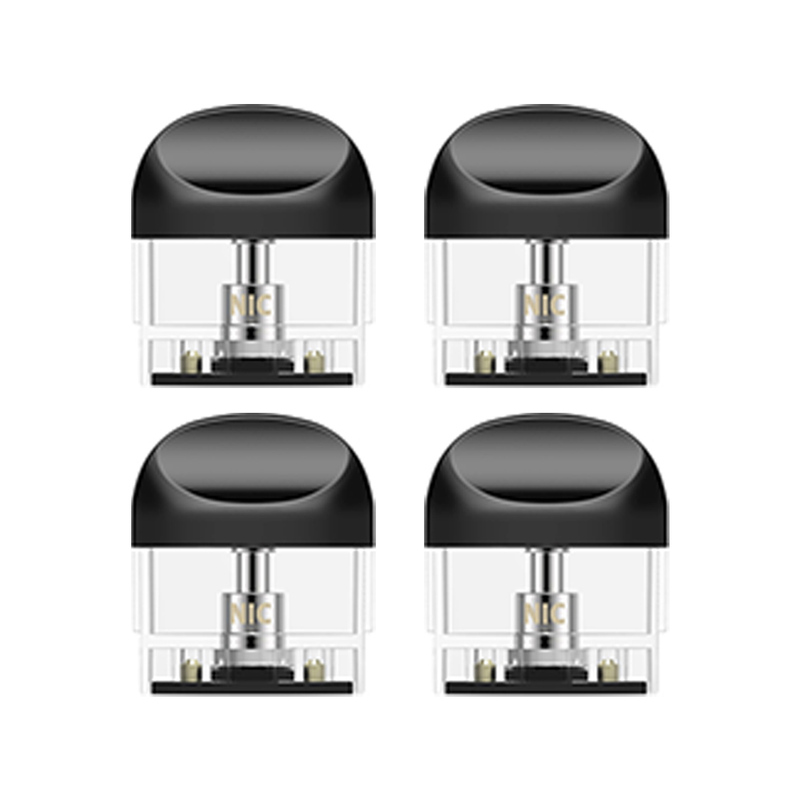 Whether you're using thick or thin concentrated oils the Evolve 2.0 has you covered with a powerful performing atomizer option to reach optimal results. 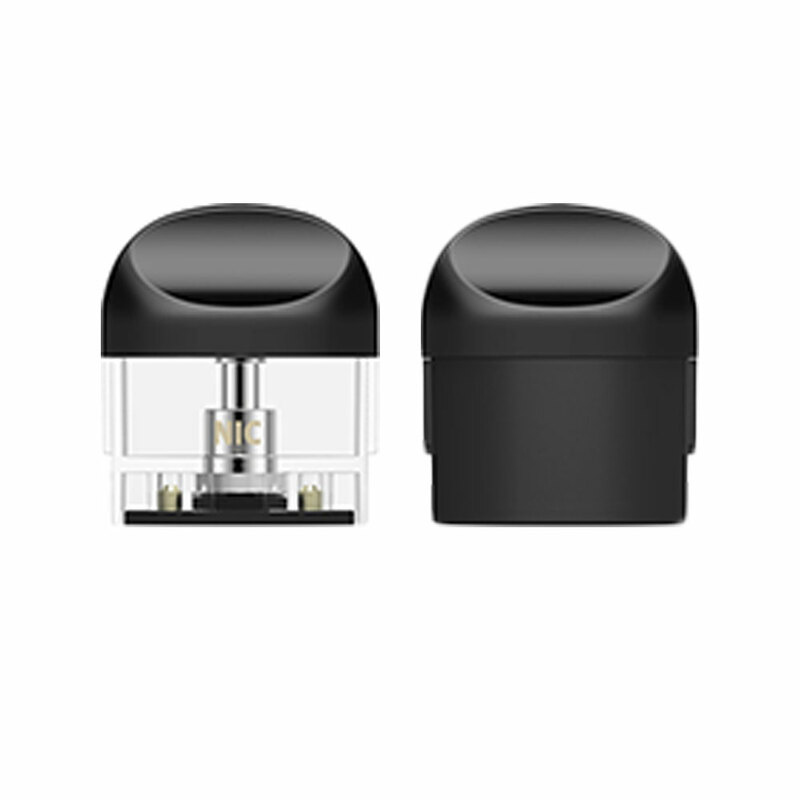 For thick oils you have the classic Quartz Dual Coil option that uses two premium quartz glass rods to quickly heat your oils while preserving their delicious natural flavor quality. The thin oil options sport a similar construction. 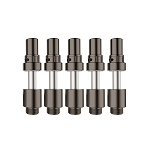 Each employ a convenient top fill method with maximum 1.0mL capacity. 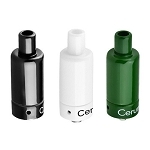 They heat your material using an advanced wickless ceramic core that lasts long, heats efficiently and delivers some great tasting on demand clouds.